A curved brush and translucent, non-sticky gel work in harmony to define and hold the eyebrows all day. Even the most rebellious. The finish is natural and invisible. Easy to use thanks to its intuitive brush. The texture is rich in water, so dries quickly and is non-sticky. Vitamin B5 is an active skincare ingredient that helps thicken eyebrows. Start from the inner corner of the eyebrow and apply, following the arch, moving towards the end. 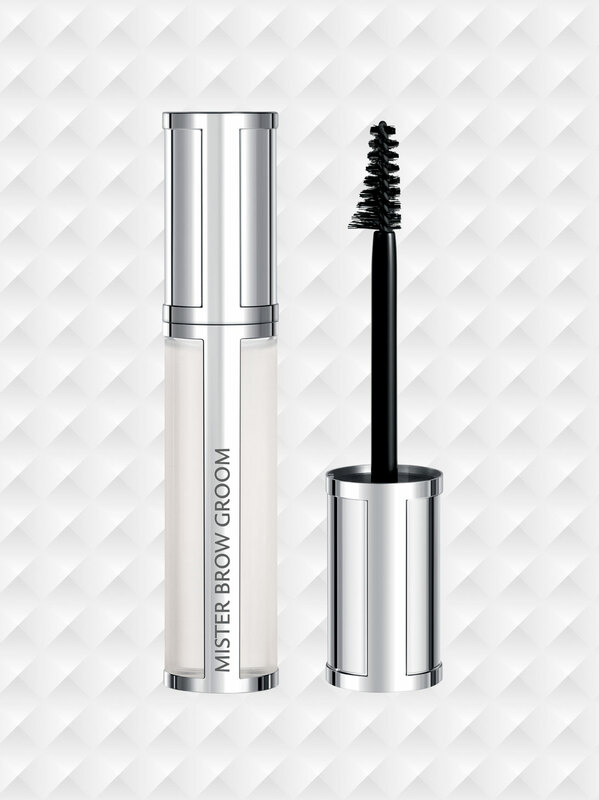 An intuitive brush that eases the application to quickly shape brows.